Understand the Differences And Plan With Confidence! Ed’s mom, Ethel, is having major surgery. The family’s wondering about how to help when she gets back home. It’s confusing. Ed’s brother Stan thinks mom’s health insurance will pay for Home Health and they’ll do all the care. Ed’s pretty sure that’s not right. Ed is correct. Home Health will not provide the full care Ethel will need. But Stan’s almost right too because home health is covered by medical health insurance. But home health does not provide day to day care. Home health care services are prescribed by a doctor after a hospital admission or inpatient rehabilitation stay. 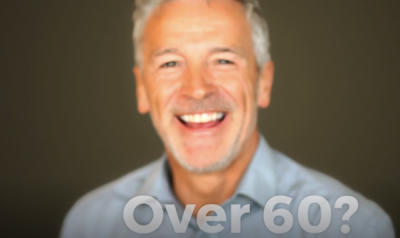 Medicare covers home health services for a limited amount of time or visits. Services are brought to the patient at home; wherever home is. It’s intended for short-term recovery. Licensed health professionals follow up with a patient at home and provide services like nurse oversight, social work visits, speech therapy, physical or occupational therapy, wound care, and medication or injection monitoring. Sometimes home health services will include a bath assistant. Home health care helps patients make a full recovery and it’s assumed they’ll return to normal activities. When Ethel comes home after her surgery and skilled rehabilitation, she’ll have home health follow up. But her stamina will be poor; she’ll tire easily. Ethel will need someone to help with the activities of daily living such as shopping, cooking, housekeeping, laundry and, transportation. She might also need a little support with dressing, bathing and, medication reminders. Ethel’s family plan to help out. But they work full time so they’ll hire an in-home care caregiver. 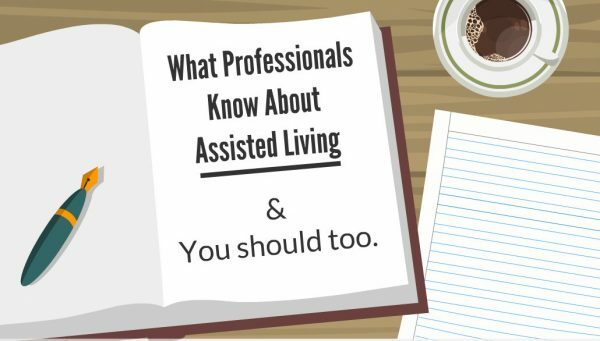 Seniors and their families can hire professional in-home caregivers in a variety of ways. 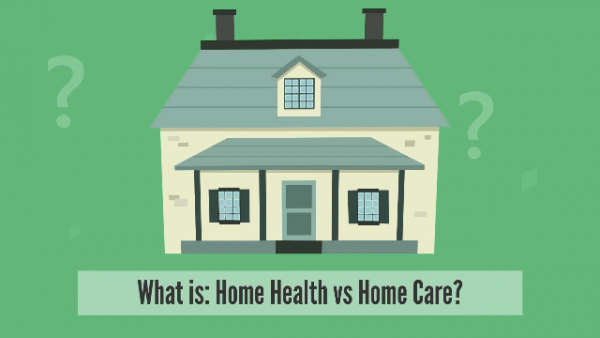 Click here for a comprehensive overview about getting in-home care. Carefully review the pros and cons of each. In-home care services range from light supportive care and companionship to full nursing services. In-home care agencies are licensed by levels of care they can provide. In-home care services are usually paid out-of-pocket. Some long-term care insurance policies have an in-home care benefit. Medicaid may also cover some in-home care for low-income seniors. If you’re paying out-of-pocket, no doctor’s orders are needed. If you’re accessing in-home care through a long-term care insurance policy, there may be required physician forms. Costs for in-home care range, on average, from $15/hour to $37/hour. If complex medical care is needed, prices will be higher. Most in-home care agencies have minimum service contracts. Most will require a 2-5 hour, per day, minimum for 3 days per week. After a lot of discussions, Ethel’s family put together a safe and appropriate plan for her return home. They decided to share time and tasks. They’re each taking turns spending the night and staying over on weekends. Stan, who runs his own company, can’t commit to staying with mom. Instead, he’s contributing financially towards the cost of hiring a caregiver from an in-home care agency. The agency has a trained and experienced caregiver who’ll come for eight hours on Mondays, Wednesdays and, Fridays to help Ethel. Everyone hopes Ethel will regain her strength and get back to normal. If that doesn’t happen, Ethel and her family will consider other living options. It might be more cost effective financially, emotionally and socially for Ethel to move to a senior living community. When it’s time, Ed will call a Senior Referral Agency. He knows he can trust the recommendations of an Oregon Senior Referral Agency Association member.